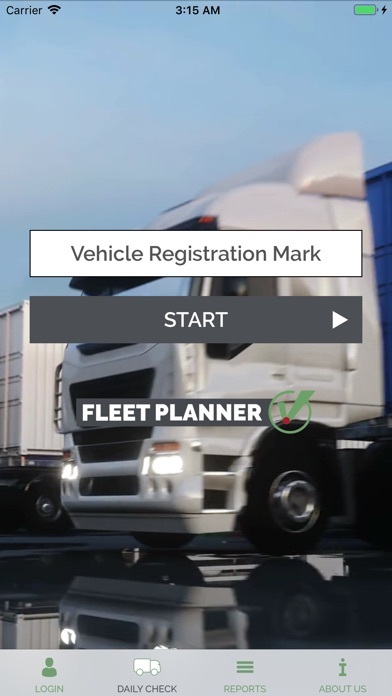 "Fleet Planner Daily Check" is a vehicle walk around check and defect reporting system enabling drivers to demonstrate proof of pre use check on their device. The " Fleet Planner Daily Check “mobile application for iPhone allows drivers to record their daily walk around check using the phone instead of paper form. 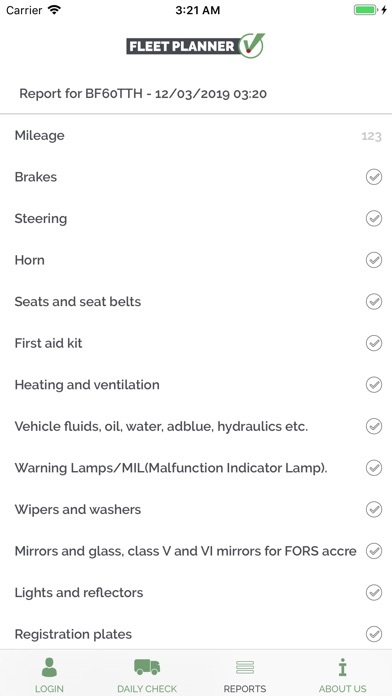 The list of checked items is created by experienced transport managers with compliance in mind and for various fleet operators from HGV or PSV to car fleet users. 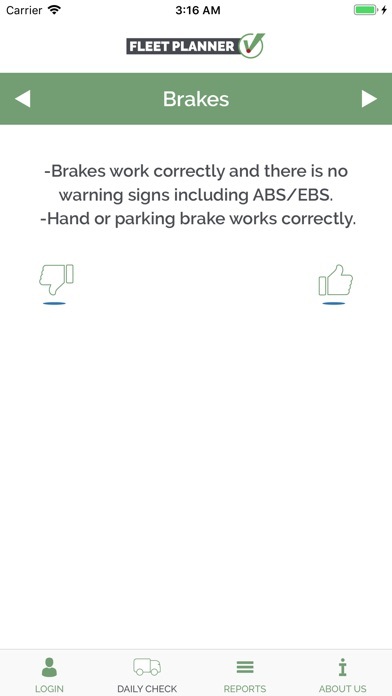 Reports can be created for free with “Fleet Planner Daily Check” and stored on the device. Combined with Fleet Planner software it provides robust solution to defect reporting requirements within the transport business. "Fleet Planner Daily Check" can be connected with "Fleet Planner software" to reach benefits: - All vehicles created in "Fleet Planner software" are available to select for daily check-up. - All created reports are stored in cloud and mobile device. - All defects are recorded in the "Fleet Planner software" allowing easy record keeping and management. - List of checked items can be edited by system user to fit company needs.